Welcome to the Mama Elephant February Design Team blog hop! Our February release is now live and available for purchase in the store: www.mamaelephant.com. To celebrate the new release, Mama Elephant is giving away 3 gift certificates worth $20.00 each to 3 lucky people! Winners will be chosen at random from the collective blogs in the Stampede. Winners will be announced on the blog on Monday, February 18th. 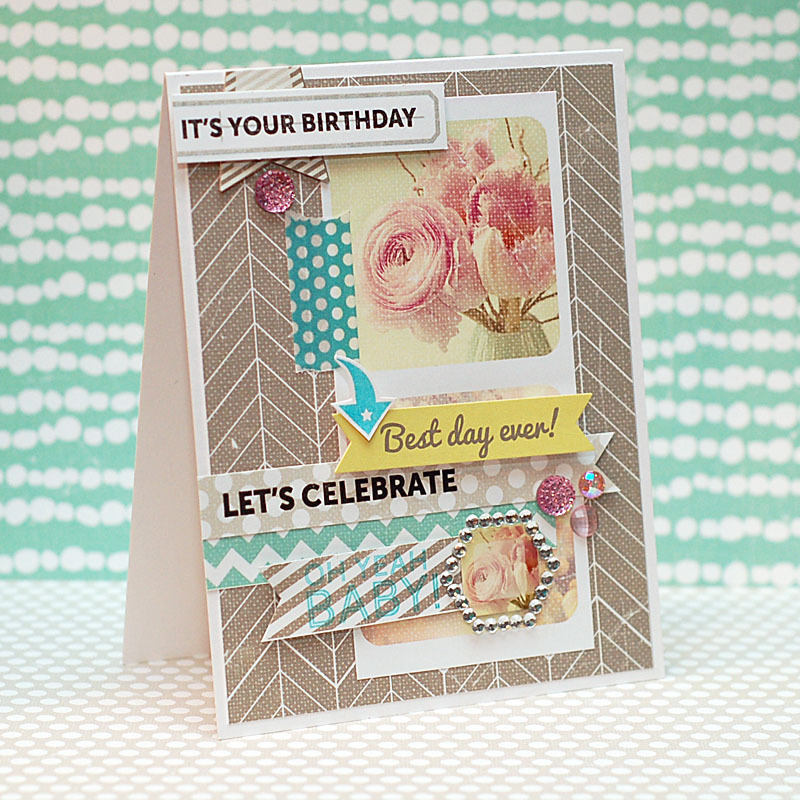 I created a fun little birthday card using the new "Say What" stamp set! The sentiments in this stamp set are just SO cute & fun....you are going to just LOVE working with them! 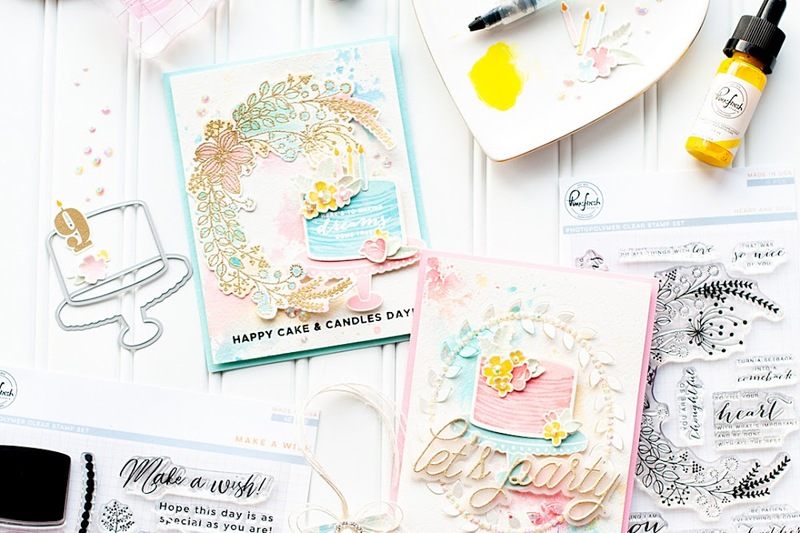 I paired the stamps with Prima's new "Hello Pastel" collection....which is one of my FAVES from this latest release! The colors are perfectly trendy and springy! Here is what I created! And since this is a blog hop, here is the order of the blog hop so you don't get lost on your way!! Lea Lawson http://leascupcakesandsunshine.blogspot.com/ - YOU ARE HERE!! I hope you've enjoyed my birthday card today! Next step is Mariana's blog...I am sure it will be a treat! Have a great Friday! oh my gosh! i really love all of the elements you used on this card! 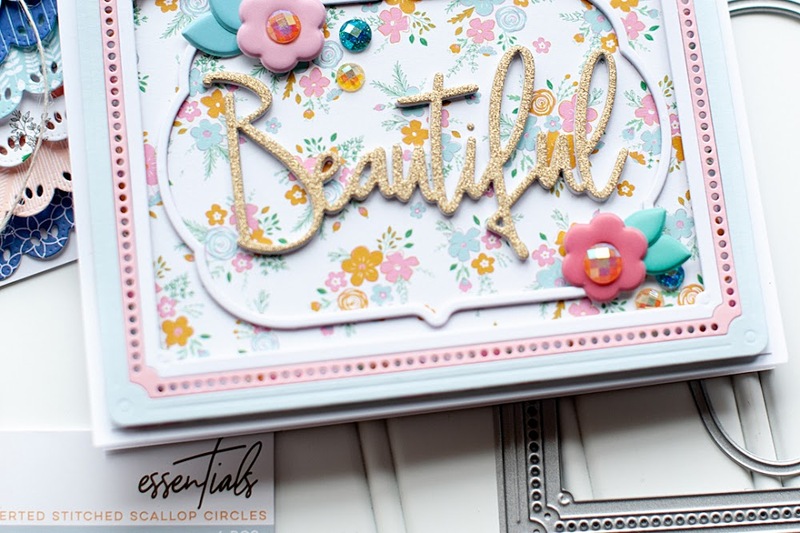 the embellishments, the washi, the colors! there's so much to look at!! i wish i could layer like this!! so inspiring! beautiful! Love the sentiments - such a fun set! You have the most amazing stash of blingy thingies! These are so cool! Awesome awesome AWESOME Lea!! I love this card so much!! So many great layers!! This is really beautiful! I love all the little things like the arrow and the gems you added! Great card! I love the mix of soft and bright, vintage and modern, really great combination! Love how you used all of the sentiments on the card! I love this sentiment set, and this is such a fun card! I really like the vintage feel of the card, blended with so many catchy phrases! And I like Mama Elephant on Facebook! Beautiful card! I love your color combo! I just love your style! All the elements on the card are so pretty together and I love how you incorporated all the different sentiments! Such a pretty card, Lea! Thanks so much for sharing your creation with us! The more I see this new ME release used, the more I think it's going into my collection. Don't think my comment went through. I LOVE the peonies on your card. SO pretty. I also "Like" Mama Elephant on Facebook andI am following on Twitter. This is awesome!!! I LOVE the layout and the colors you used! Gorgeous!!! Love all the different layers and dimension you created. I already like Mama Elephant on FB. forgot to say I already like on fb! yay! Great mix of elements. Thanks. This is GORGEOUS, Lea! I love all the layering and the colors! Great combination of elements and motifs! I like the blend of traditional (flowers and gems) and trendy (polka-dots and chevrons). You just have a way with layers Lea! So many details, but they work so well together. Beautiful!! Such a cute card made with a cool set! 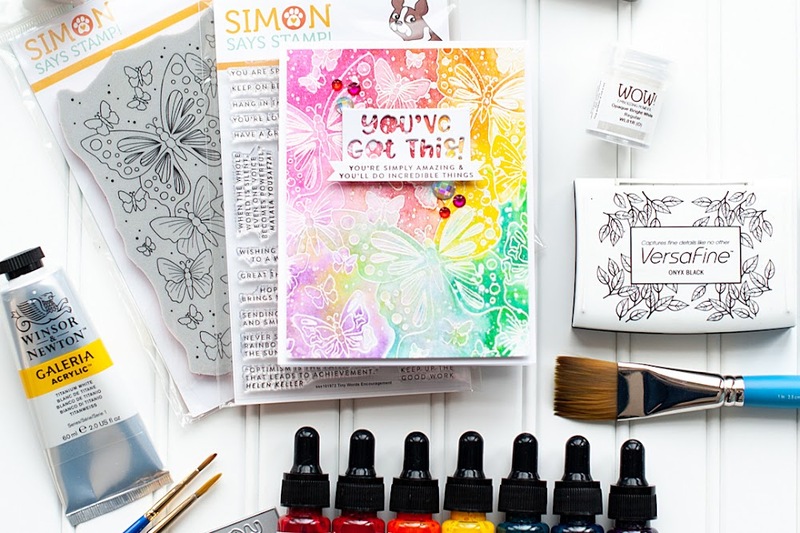 Love all your fun elements and combo of sentiments from Say What! Great vintage look!! Wow, your collage card is so pretty! WOW! how fun is this?!?!? what a gorgeous card; love the bling! Love how you showcased the sentiments! What a cool graphic art kind of card! Lots of fun! Brilliant card love the image and design. I love all of the different elements on your card!! Their stuff is so cute! I love what you've done with it. Love you shabby chic style lea! Great card! What a pretty vintage/shabby chic card - it is a style I have not mastered, so I admire the work of others. so very pretty! love all the details. gorgeous card, Lea!